Heating Repair Fort Collins: It’s Hot Out, Why Is My Heater On? It’s Summer, Why Is My Heater Running? It’s the middle of summer, you are taking in the Colorado heat, and the idea of winter seems far away. However, your furnace or boiler may be disagreeing. If you hear your heater running in the middle of summer but your house stays a comfortable temperature, chances are nothing’s wrong with your unit, system, or home, and you probably don’t need our Fort Collins heating repair specialists quite yet. These are some of the reasons you may hear your boiler or furnace turn on, even on a 100-degree day. If your home was built after 1991, it means it has a make-up air system built into the furnace system. This system is controlled by a timer located on the outside of your furnace, and is designed to keep the air flowing, even if heat isn’t being produced. What you are probably hearing when you think your furnace is turning on is the blower fan being activated by the timer. If you have a central air system, then your blower fan is being used by the air conditioner in the summer months. This means you have to keep power going to the fan so that your home can stay cool. 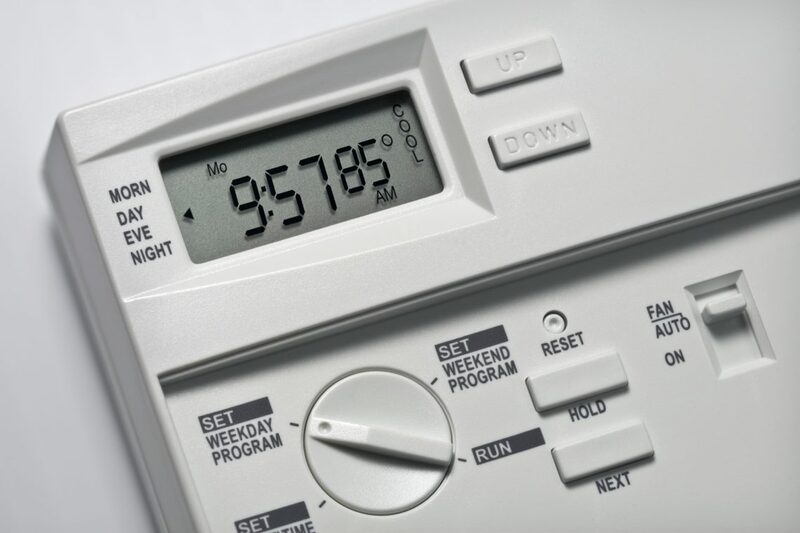 If you don’t have a central air system, you can turn off both the gas and the electric running to your furnace. This will prevent the blower fan from turning on and may save you money on your bills! 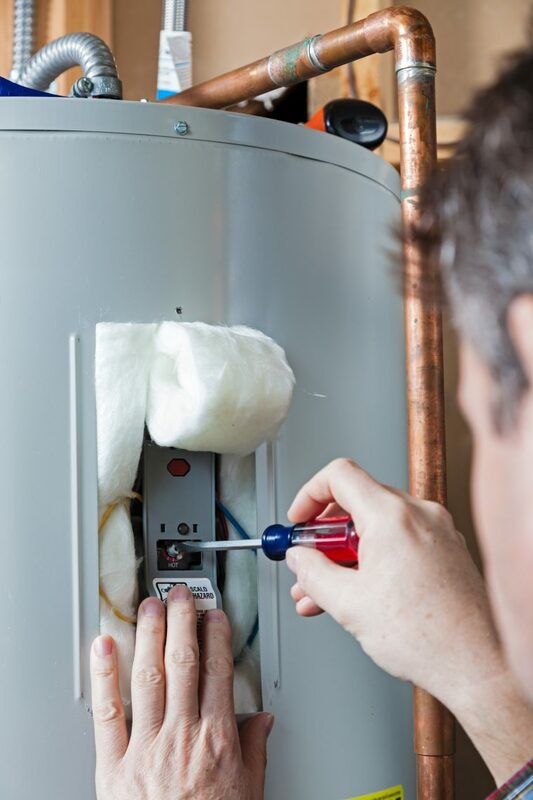 When you have a boiler that uses a separate burner than your hot water heater, the burner may be programmed to turn on whenever the water in the boiler drops below a certain temperature. While this hot water won’t travel into the pipes to heat your home unless the thermostat calls for it to, it will still sit, heated, in the boiler. To prevent this from happening, and so you don’t have to waste energy heating water your house isn’t using, you can turn your system off. For more information about how to do this, or to have one of our professionals do it for you, call our team today! Some boilers use the same burner to heat the house as to heat your hot water. While this is rarer than the former case, chances are you are hearing the burner turn on to heat your hot water, not to heat your home. In this case, you wouldn’t want to turn your system off, as that would prevent you from getting hot water. Many times your heater sounds like it’s turning on when there is nothing wrong with it. However, If you don’t think any of these situations apply to you, contact our HVAC professionals today. Our team has years of experience with heating service, maintenance, and repair, and we can make sure your systems are all working like they should be without wasting you money.